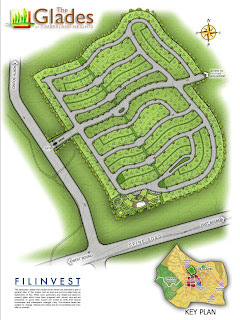 The Glades is a mountainside open lot development. It offers an escape from the city for a healthy leisure lifestyle for the family. A vision of home inspired by the mountains and nature. 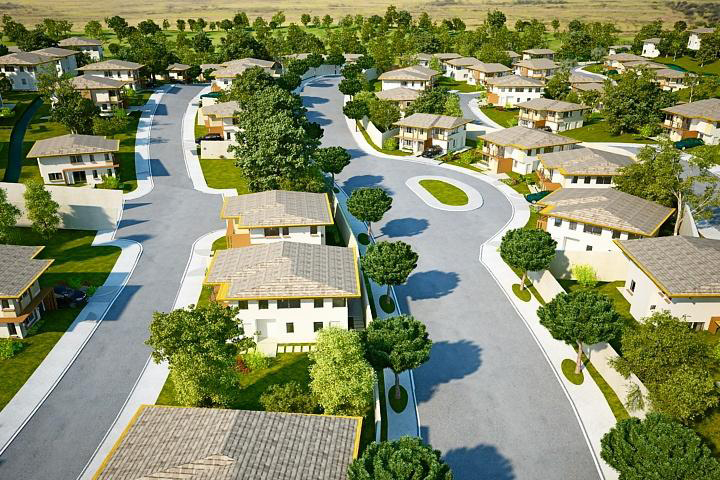 The Glades sits on an 11-hectare area and offers a minimum 200 sqm lot size. It has its own perimeter fence, gate and guardhouse, tree-lined road, water distribution system and overhead electrical facility. You don’t have to go far to live amidst the beauty of nature. 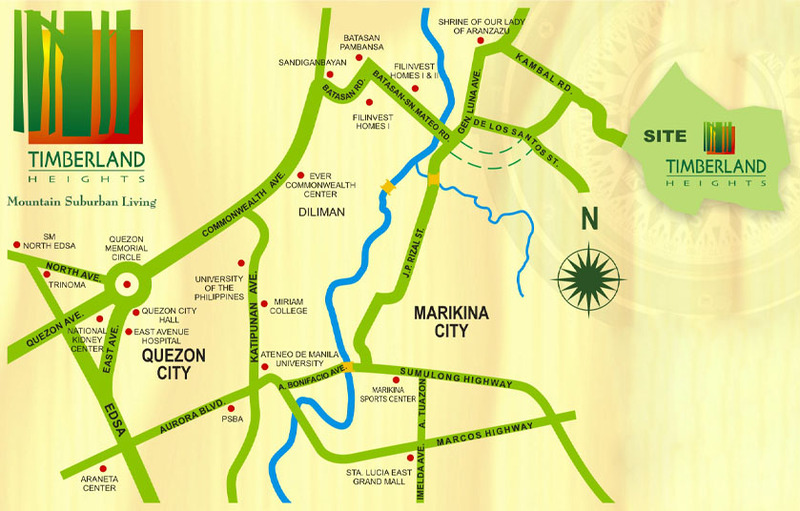 Timberland Heights is a mere 15-minute drive from Batasan Pambansa. 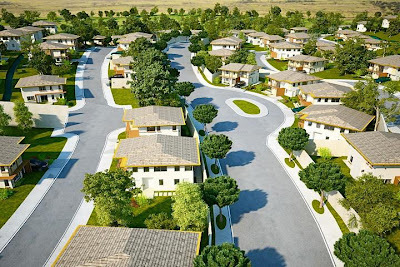 Business, commercial, educational, and financial institutions are also accessible from this expertly planned development. From Quezon Memorial Circle, go northeast via Commonwealth Avenue, past Ever Commonwealth Center. Turn right before Sandigan Bayan to Batasan Road, then turn right again to Batasan - San Mateo Road. 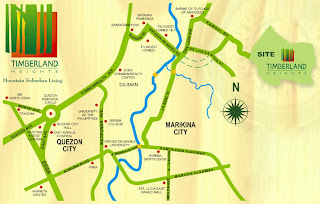 Cross the bridge over Marikina River, then turn left to Gen. Luna Avenue. After passing Tropical Hut and Mercury Drug, turn right to De Los Santos Street. When the road begins to slope, turn left to the highway going to Timberland Heights. Located in Timberland Heights, The Glades is approximately 300 mtrs. above sea level. It has cool climate and gently sloping terrain perfect for your vacation home. It is also perfect for your house in a mountainside setting getting you out of the stress of the busy city. The project is equipped with its own clubhouse and recreational areas. Lot owners may also enjoy the different clubhouses inside the Timberland township project. When you feel the need for more adventure, have one at Timberland Sports and Nature Club where families enjoy indoor, outdoor, and “nature-based” amenities and facilities. Be empowered to choose your own sport, recreation, and relaxation, be it indoors or outdoors. From vast, open fields to sheltered, restful grounds, be primed to chart your own dream adventure.